A freak accident hospitalizes Marty Golden’s sister. A suspicious murder suggests it was no mere coincidence. Something must be done. 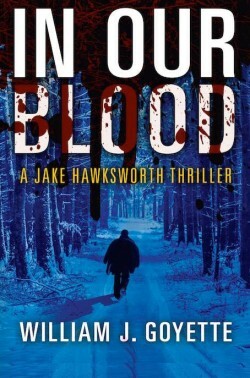 Convinced his sister’s in mortal danger, this amateur sleuth follows clues to oddball suspects. Armed with only an eye for detail and powers of self-delusion, Marty bumbles through the investigation. Like clever humor, sassy side characters, and average Joes facing extraordinary circumstances? You’ll love this twisty mystery, set in Silicon Valley. One bullet. One billionaire. Mikhail lies in a coma. For while Mikhail’s methods were ruthless, his arrogance left him vulnerable. His associates can shoot, but they cannot manage the financial empire he built so painstakingly. Is there a way to avoid its rapid descend into turmoil? 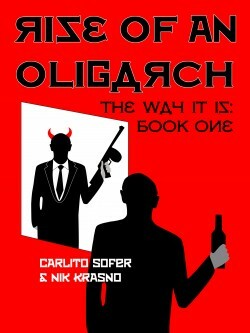 Rise of an Oligarch is a thrilling historical fiction set against the background of the Big Bang of the USSR. This is the book that tycoons don’t want you to read!